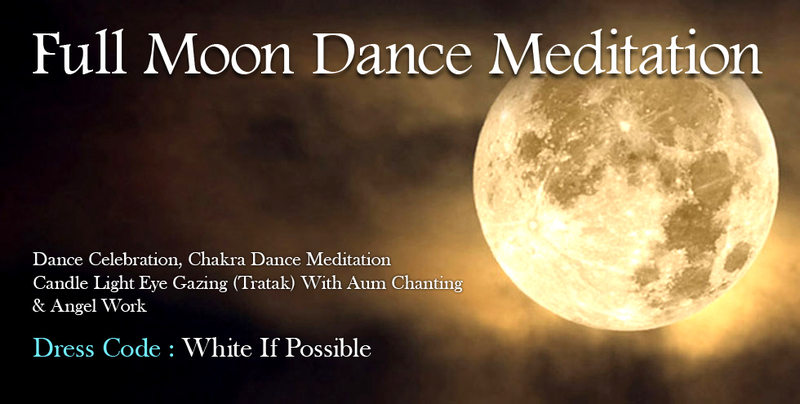 A Very Social Joyful Expressive Dance Celebration Meditation Which Combines Different Breathing Techniques, Sound Mantra Meditation Techniques, Spontaneous Full Moon Rituals & Angel Work. We Will Like To Continue This Celebration Meditation All Over The World. First “Full Moon Dance Meditation 6th December 2014” It Was Bazaar Mystical Night 150+ People Attended This Event.